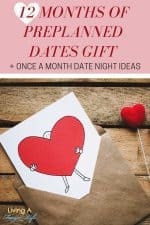 Frugal fall date night ideas are sometimes hard to come by because it is getting cold outside and so you have to be creative. However, it is not impossible to have a weekly date! 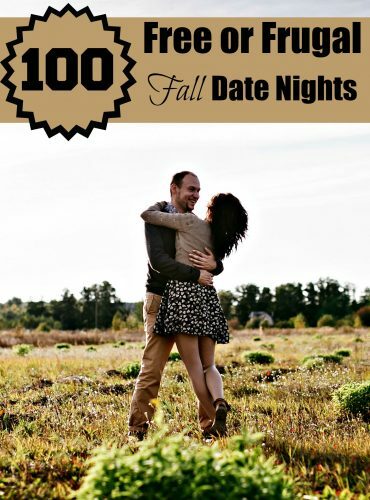 Here are 100 free or frugal fall date night ideas that you can enjoy with your significant other this year. Having a great date night (or day) isn’t about how much money you spend, but about the great times, you have together. These ideas are frugal-minded, and tons of fun for nearly any couple. 2. Go to local amusement park. 3. Go on a picnic. 5. Go dancing (ballroom, swing or country line dancing). 7. Cook a gourmet meal together. 10. Have a bonfire and roast marshmallows. 11. Go for a hike. 14. Explore your local tourist stops. 17. Create your own unique mix tapes. 18. Make fun Youtube videos together. 19. Go to a coffee shop. 20. Read poetry to each other. 21. Build a fire and snuggle. 22. Create a couples bucket list. 23. Play in the fallen leaves. 24. Go for a scenic drive or day trip. 25. Visit a pumpkin patch. 27. Visit local art galleries. 28. Go to a local park. 31. Go for a walk on the beach. 32. Give each other manicures or pedicures. 33. Go out for dessert. 35. Volunteer at a local soup kitchen together. 36. Clip coupons together for a fun shopping trip. 38. Go to the local county or state fair. 39. Walk around your downtown district. 41. Visit a local zoo or animal sanctuary. 42. Go for a local bakery tour. 43. Read a book out loud to each other. 44. Learn how to make sushi together. 45. Give each other massages. 46. Tackle a fun DIY project together. 47. Visit a paint studio. 48. Learn a new language together. 49. Take a cooking class. 50. Build a fort and snuggle in the dark. 51. Color in coloring books like kids. 52. Go explore neighborhood yard sales. 54. Go to a planetarium to see the stars. 55. Visit a local scenic view spot and watch the sunset together. 56. Make homemade candies or fun baked goods. 57. Take a cake decorating class together. 59. Take a painting class. 60. Visit a flea market. 62. Go to an arcade. 64. Stroll through a local bookstore. 65. Go to a haunted house. 66. Ride a local trolley, carriage or fun train. 67. Visit the place you first met. 68. Take a bubble bath together. 69. Go to a high school or college football game. 70. 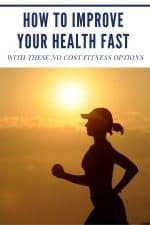 Play 20 questions (ask questions to get to know the person better). 71. Create a love box (write notes/letters to each other and lock in a box to pull out when you need reminders). 72. Create a time capsule of your relationship and bury it on your property. 73. Go house hunting. 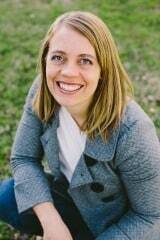 Grab the local reality listings and drive around looking at what could be your next dream home. 74. Go for a boat ride. 75. Go for a scavenger hunt. 76. Go camping in your backyard. 78. Have a Nerf gun fight. 79. Go for a bike ride (try to rent a bicycle built for two). 80. Visit a farmers market. 81. Take the local train and people watch. 82. Take a yoga class together. 83. Become street performers for a night (grab the guitar and stand on a corner to sing for a few hours). 85. Visit the local humane society and volunteer. 86. Visit a nursing home or retirement center and play games with the residents. 87. Complete a jigsaw puzzle together. 88. Go on a local ghost hunt (research area ghost sitings). 90. Go through a corn maze. 91. Play a few rounds of pool. 92. Play Bingo at a local community center. 93. Visit your local zoo. 94. Play your favorite sport (basketball, soccer, tennis can all be fun to challenge each other). 95. Go to a local poetry reading. 97. Babysit your friends kids for the night (great if you don’t have kids and are considering it). These free or frugal fall date night ideas are tons of fun. From things that cost you nothing to the few things that cost $2-$10 per person, you can easily enjoy a great date this fall.